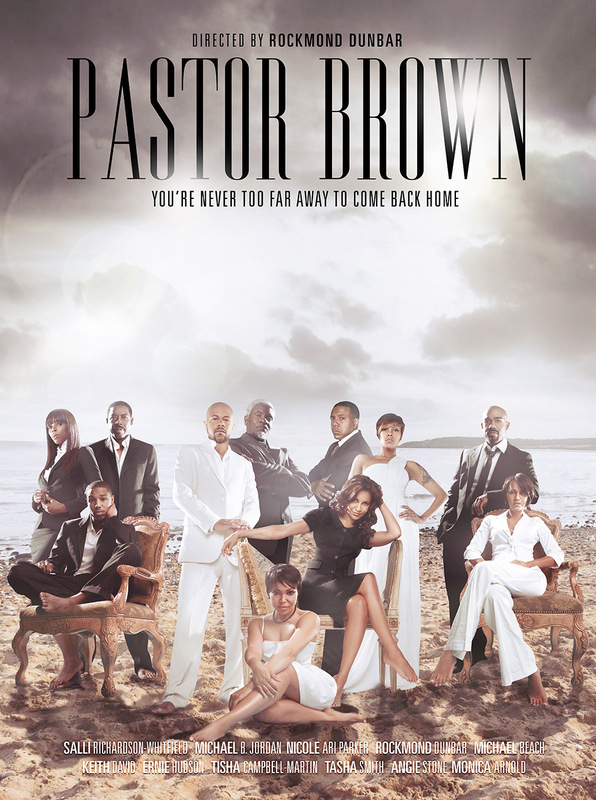 The faith-based family drama, Pastor Brown, won rave reviews and garnered wide viewership during its premiere on Lifetime TV in February 2013. The film was one of three originals presented by the network as part of a special Black History Month series and went on to garner six Black Reel nominations, including Outstanding Screenplay (Adapted or Original), TV Movie or Mini-series. Directed by Rockmond Dunbar (“Sons of Anarchy,” “Prison Break,” “Soul Food”), Pastor Brown features an all-star cast, including Dunbar, Salli Richardson-Whitfield, Michael B. Jordan, Nicole Ari Parker, Keith David, Ernie Hudson, Tasha Smith, Michael Beach and Tisha Campbell-Martin.